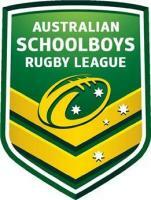 1972-1973 The first Australian Schoolboys Rugby League Team selected did not include Queensland based players. The Team was an Under 16 years age division and played against the English Schools Rugby League. This team scored 108 tries to 1 against on tour. 1978 This was a merit side and did not play anybody. NSWCCC did not attend selection trials until 1979. 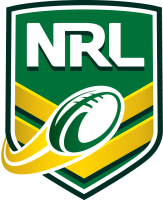 The first official championships were held in 1978 but no records are available before 1981.
d NEW ZEALAND 12 - 0 at Seagulls, Tweed Heads. Chris Walker - the 3rd Brother of the family to represent Australian Schoolboys following Ben and Shane. d Cumbria 62 - 0 Final match against London cancelled due to ice. Ben Czislowski followed in his father's footsteps (Scott -1979) and represented Australian Schoolboys. were added to the squad after the First Test.